This song is from the album For a Few Dollars More, Vol. 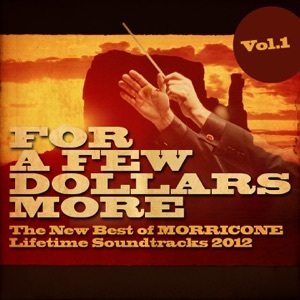 1 (The New Best of Morricone Lifetime Soundtracks 2012), released on 31 January 1991. Mais comment font ces autres à qui tout réussi ?